The North Sydney Chamber of Commerce is hosting a fun and engaging social networking evening at the Firehouse Hotel, a stylish 1895 remodelled fire station in the heart of North Sydney. The NSCC is working to create a vibrant business community where business owners and leaders can meet and promote their organisation amongst local peers. We want to help you develop real relationships, not just add contacts to your rolodex. 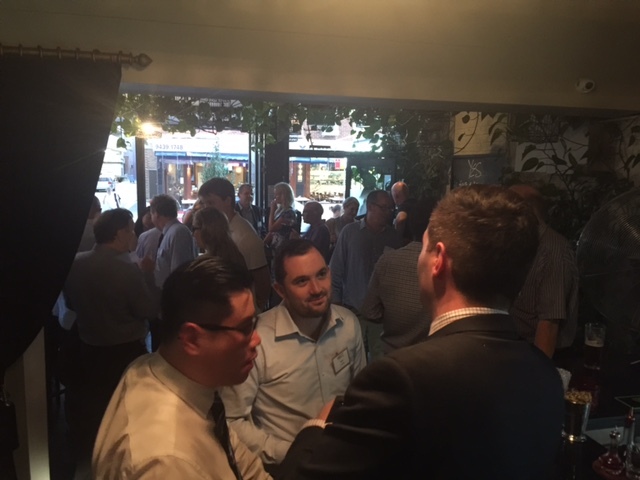 Our networking events are the ideal space for you to connect with fellow local business owners, share your ideas and suggestions while enjoying some light refreshments at a beautiful and cosy North Sydney establishment. Join us for an evening of new connections, familiar faces and great conversation; new members are always welcome.